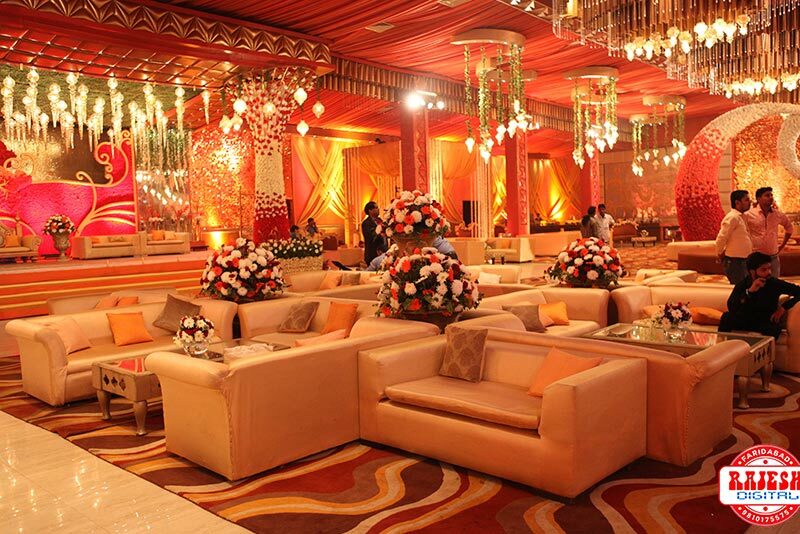 The Kundan has a permanent setup with all the décor included in the cost. 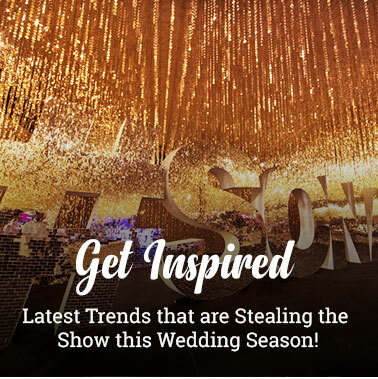 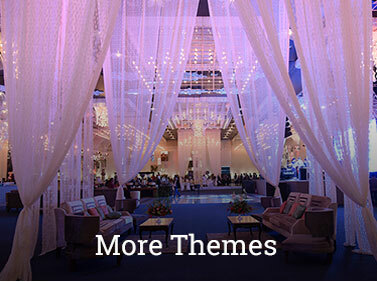 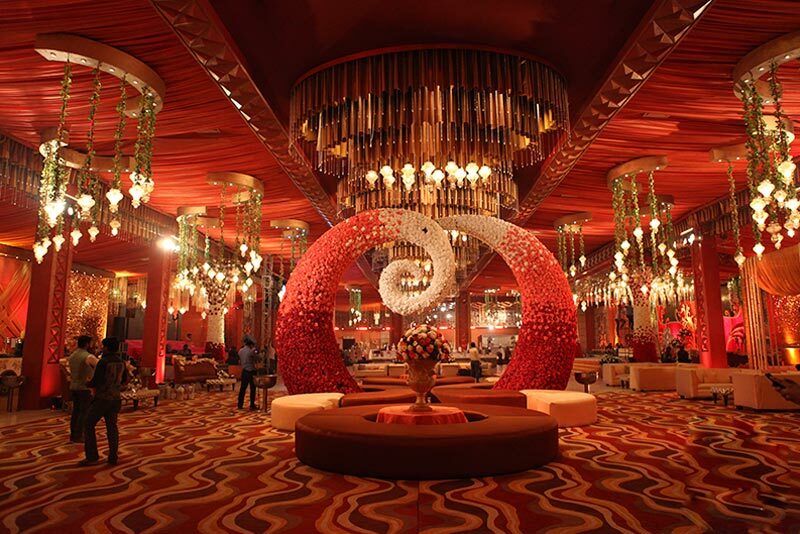 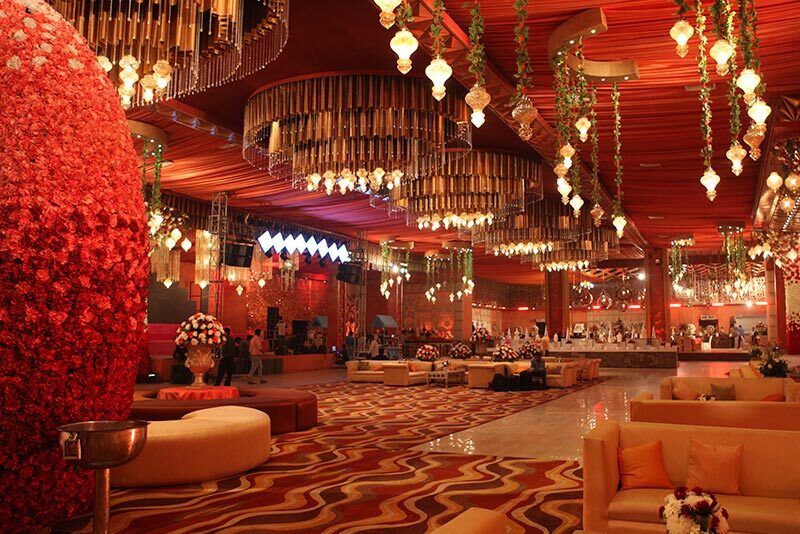 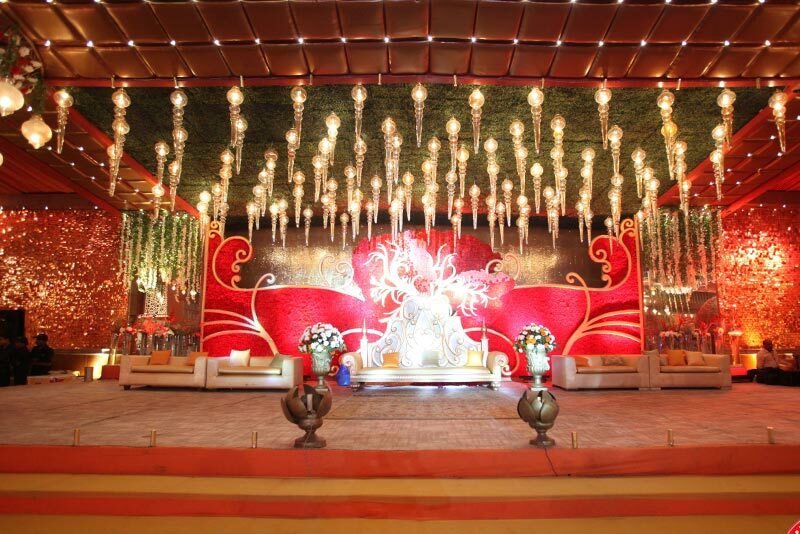 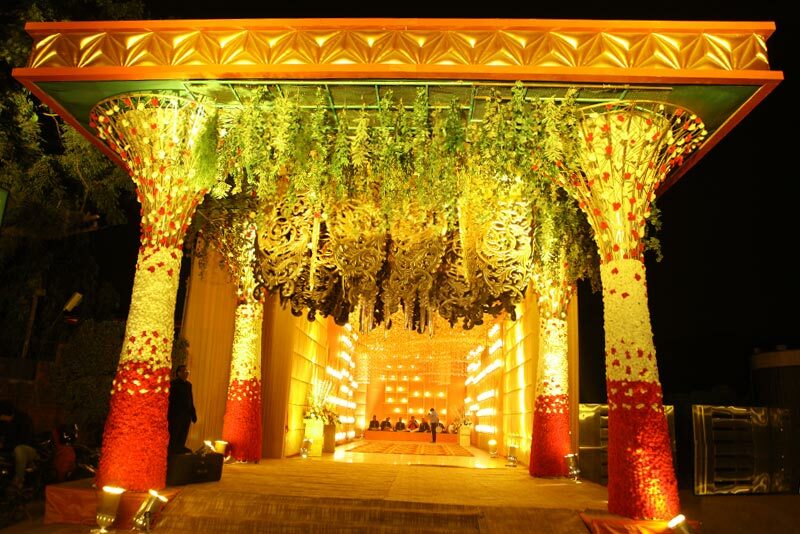 In case you require some additional theme décor then it will be charged extra as per the requirements. 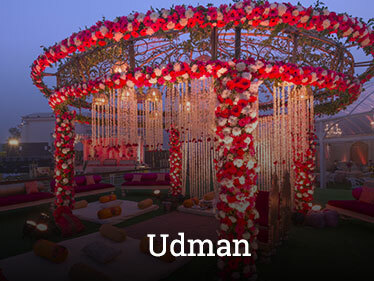 The rental for The Kundan also includes catering? 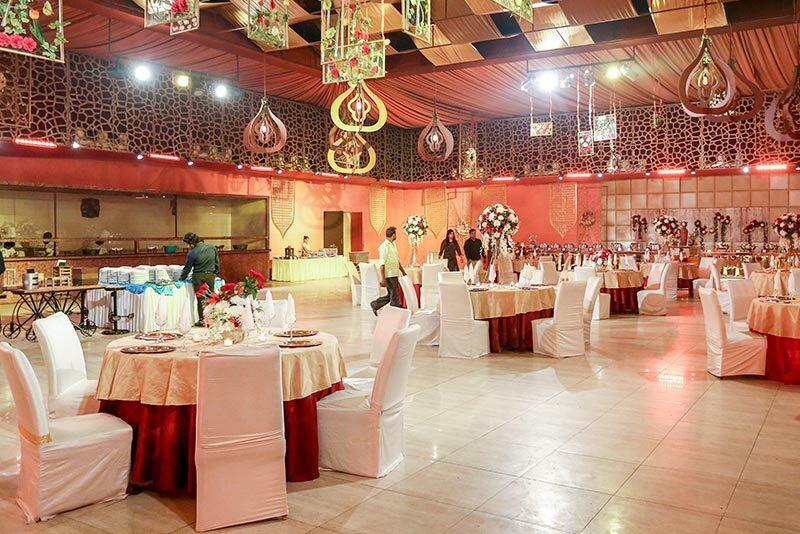 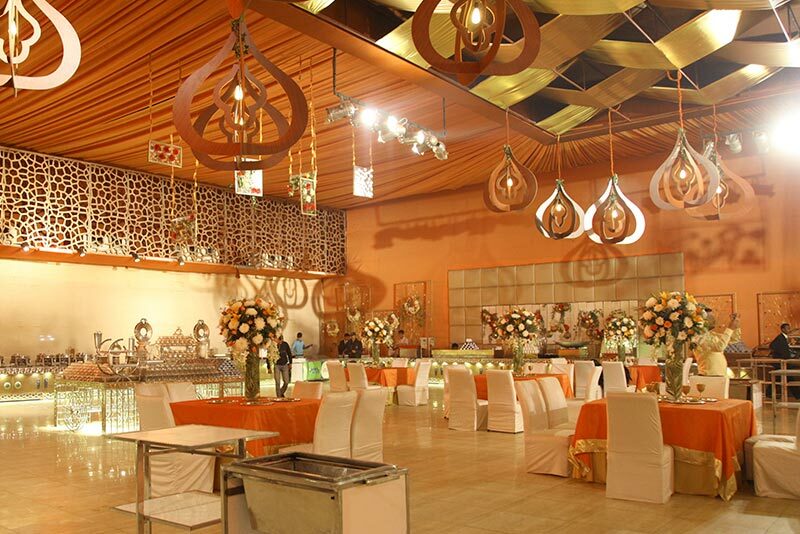 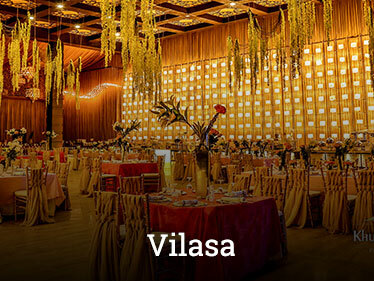 Yes, The Kundan is a closed banquet setting which is fully air conditioned. 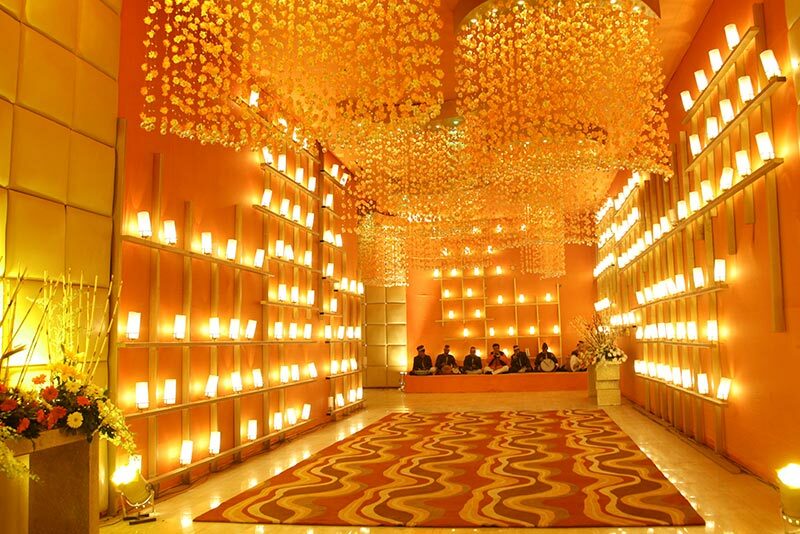 Ask your Question About Kundan?